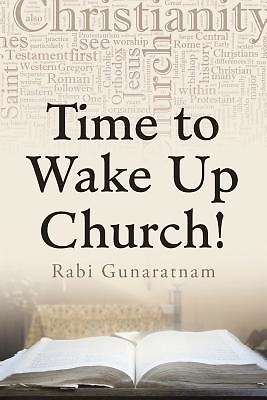 The contention of this book is that the church is not being what it should be to the world as a result of tolerating false or misleading teachings. We need to examine what we have absorbed and get back to the basics of our faith, if we are to live right and be a stronger, more powerful influence in this world. Twelve fundamental topics are discussed with review questions for personal contemplation or for group discussion. My prayer is that the Holy Spirit will help us see the truth through the scriptures that we examine, and that we will understand things the way they were meant to be understood. There is no guarantee that everyone will come to the same conclusions as a result of the scriptures and arguments presented in this book. But this book would achieve its purpose if it results in some serious discussion and questioning of our current understanding and results in some positive changes.